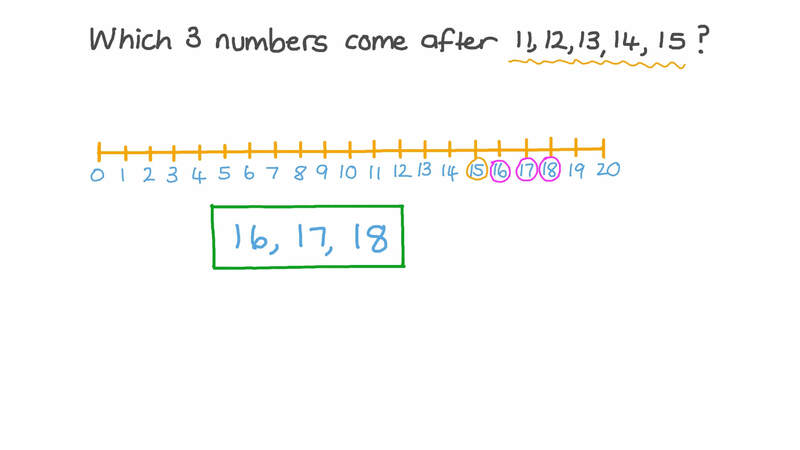 In this lesson, we will learn how to count in ones up to 20. Which three numbers come after 11, 12, 13, 14, 15? 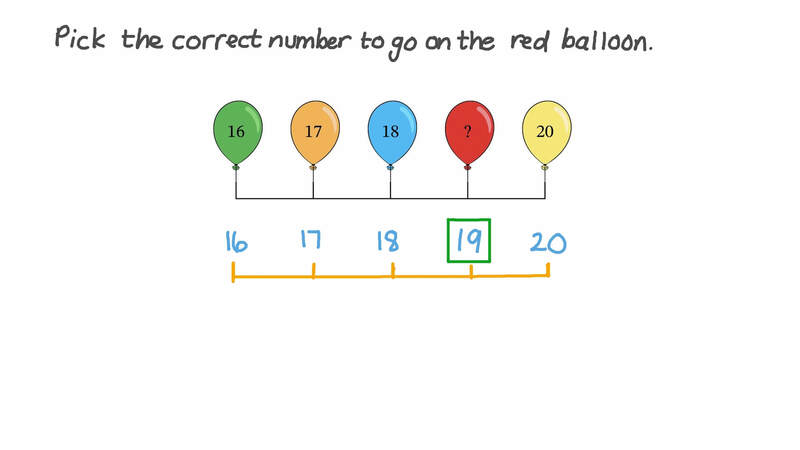 Pick the correct number to go on the red balloon. 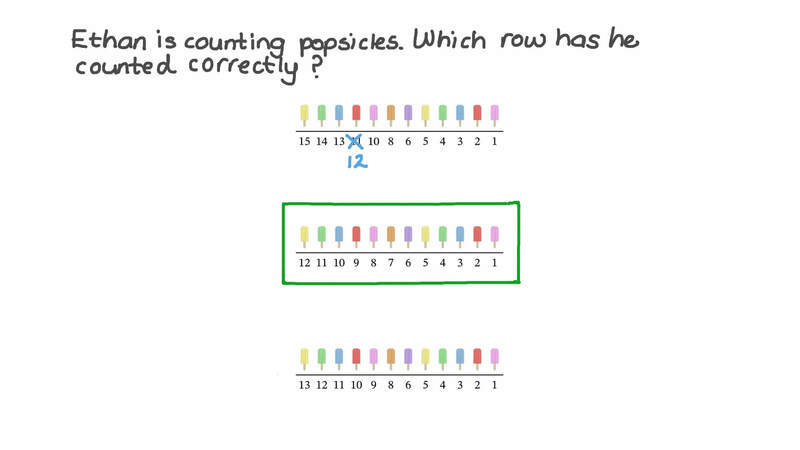 Sherif is counting popsicles. Which row has he counted correctly? Which three numbers come after 9, 10, 11, 12, 13? Which three numbers come after 13, 14, 15, 16, 17?